Whether you’re looking to be transported to a world full of ogres and demons, or prefer just a surreal touch, there’s a book out there ready to dazzle and delight your imaginative affinities. Reading Group Choices has compiled a list of books that range from dystopian visions of the future to historical romps with witches and everything in between…including a magical bookshop and a love story spanning space and time. 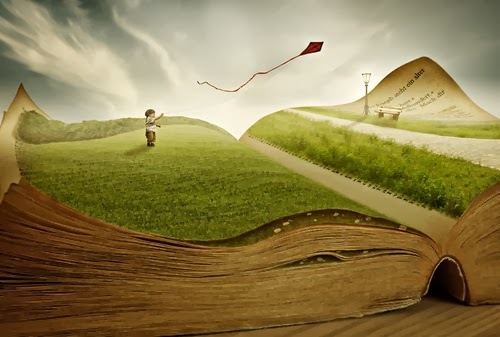 Whether you’re looking to escape daily routine for a moment or are interested in exploring new landscapes, these books can take you as far as you’re willing to go. 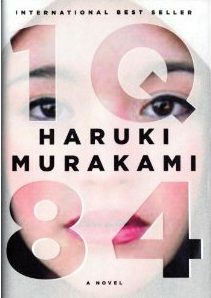 A love story, a mystery, a fantasy, a novel of self-discovery, a dystopia to rival George Orwell’s—1Q84 is Haruki Murakami’s most ambitious undertaking yet: an instant bestseller in his native Japan, and a tremendous feat of imagination from one of our most revered contemporary writers. Alaska, 1920: a brutal place to homestead, and especially tough for recent arrivals Jack and Mabel. Childless, they are drifting apart–he struggling to maintain the farm; she crumbling from loneliness and despair. In a moment of levity during the first snowfall, they build a child out of snow. 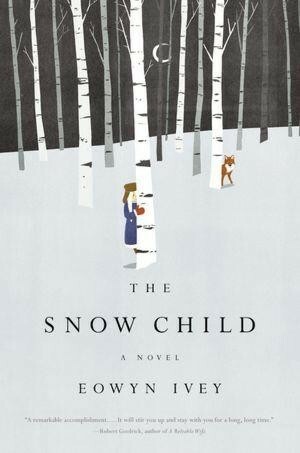 The next morning the snow child is gone–but they glimpse a young girl running through the trees. 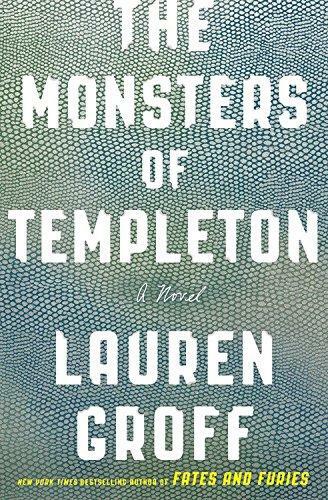 “The day I returned to Templeton steeped in disgrace, the fifty-foot corpse of a monster surfaced in Lake Glimmerglass.” So begins The Monsters of Templeton, a novel spanning two centuries: part a contemporary story of a girl’s search for her father, part historical novel, and part ghost story, this spellbinding novel is at its core a tale of how one town holds the secrets of a family. 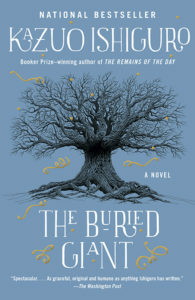 From one of the most preeminent writers of our times comes The Buried Giant, an extraordinary new novel that poses powerful questions about love, loss, and mortality. 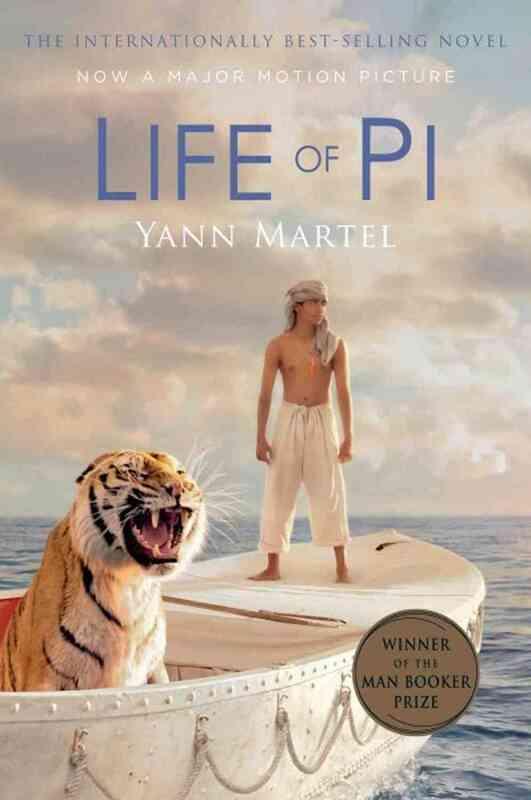 The novel centers around an elderly couple, Beatrice and Axl, who set out on an epic journey through war-torn lands in hopes of finding their son. As they contend with the physical hardships of their journey, they also encounter danger from a variety of mystical elements: ogres, demons, and an ever-present fog that makes memory elusive. With the help of a brash yet determined knight and a mysterious young boy, they travel across lands familiar and strange, ever closer to learning their son’s fate. What they end up discovering along the way, though, leads them in surprising directions that will forever alter the fabric of their relationship—as well as the history of their embattled homeland. 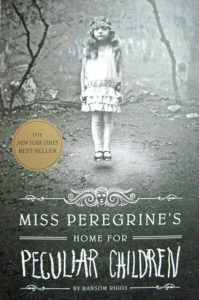 A #1 New York Times Bestseller and spine-tingling fantasy illustrated with haunting vintage photography, Miss Peregrine’s Home for Peculiar Children will delight adults, teens, and anyone who relishes an adventure in the shadows. Determined to make a new life for herself, Nina moves to a sleepy village many miles away. There she buys a van and transforms it into a bookmobile—a mobile bookshop that she drives from neighborhood to neighborhood, changing one life after another with the power of storytelling. From helping her grumpy landlord deliver a lamb, to sharing picnics with a charming train conductor who serenades her with poetry, Nina discovers there’s plenty of adventure, magic, and soul in a place that’s beginning to feel like home… a place where she just might be able to write her own happy ending. 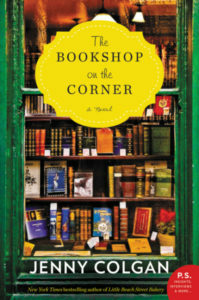 A dazzling novel in the most untraditional fashion, this is the remarkable story of Henry DeTamble, a dashing, adventuresome librarian who travels involuntarily through time, and Clare Abshire, an artist whose life takes a natural sequential course. 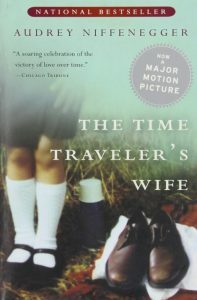 Henry and Clare’s passionate love affair endures across a sea of time and captures the two lovers in an impossibly romantic trap, and it is Audrey Niffenegger’s cinematic storytelling that makes the novel’s unconventional chronology so vibrantly triumphant. An enchanting debut and a spellbinding tale of fate and belief in the bonds of love, The Time Traveler’s Wife is destined to captivate readers for years to come. Ten-year-old Antoinette has a severe form of autism that requires constant care and attention. She has never spoken a word, but she has a powerful gift that others would give anything to harness: she can heal things with her touch. She brings wilted flowers back to life, makes a neighbor’s tremors disappear, changes the normal course of nature on the Kentucky flower farm where she and her mother live. 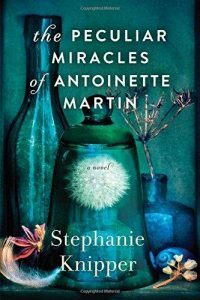 Antoinette’s gift, though, puts her own life in danger, as each healing comes with an increasingly deadly price. As Rose—the center of her daughter’s life—struggles with her own failing health, and her sister Lily confronts her anguished past, they, and the men who love them, come to realize the sacrifices that must be made to keep this very special child safe. 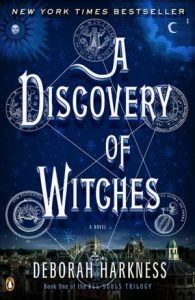 In a sparkling debut, A Discovery of Witches became the “it” book of early 2011, bringing Deborah Harkness into the spotlight and galvanizing fans around the world. In this tale of passion and obsession, Diana Bishop, a young scholar and the descendant of witches, discovers a long-lost and enchanted alchemical manuscript deep in Oxford’s Bodleian Library. Its reappearance summons a fantastical underworld, which she navigates with her leading man, vampire geneticist Matthew Clairmont. 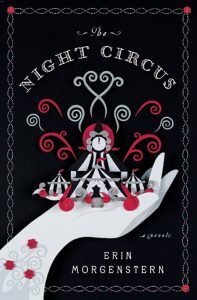 Harkness has created a universe to rival those of Anne Rice, Diana Gabaldon, and Elizabeth Kostova, and she adds a scholar’s depth to this riveting story of magic and suspense. And the story continues in Book Two, Shadow of Night.